The Adair Real Estate Team is a local, full service real estate agent team. 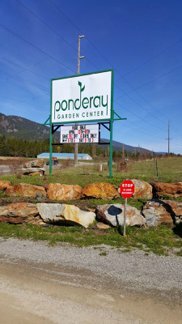 We service 40+ Cities in North Idaho including Ponderay ID. We help clients with buying, selling, financing and learning about the Ponderay ID real estate market. When you're buying or selling real estate in Ponderay ID, give us a call. As your Ponderay ID Realtor, we will deliver results and exceed your expectations.